Amerelle wall plates do more than just cover electrical boxes. They are an easy and inexpensive way to add a decorative accent to any room in your home. The Amerelle 2 Gang White Toggle Wall Plate has the fine look of glazed ceramic. 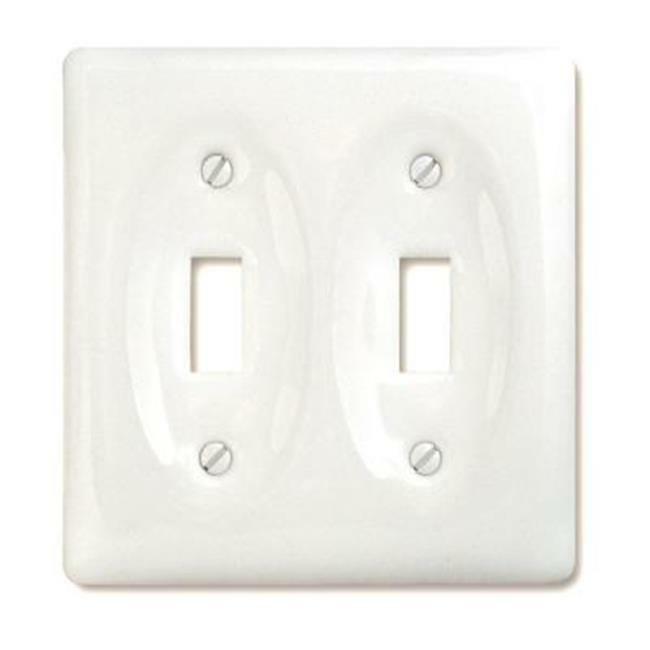 Install this wall plate with the included screws for a step above standard plastic.